Just in time for Halloween, deadmau5 has announced an exclusive collaboration with sinister SoCal-based clothing line BlackCraft Cult. The collection, which features an ear-bitten, pentagram-crowned mau5, consists of a poster, hoodie and t-shirt, which are available to purchase separately or in a bundle. 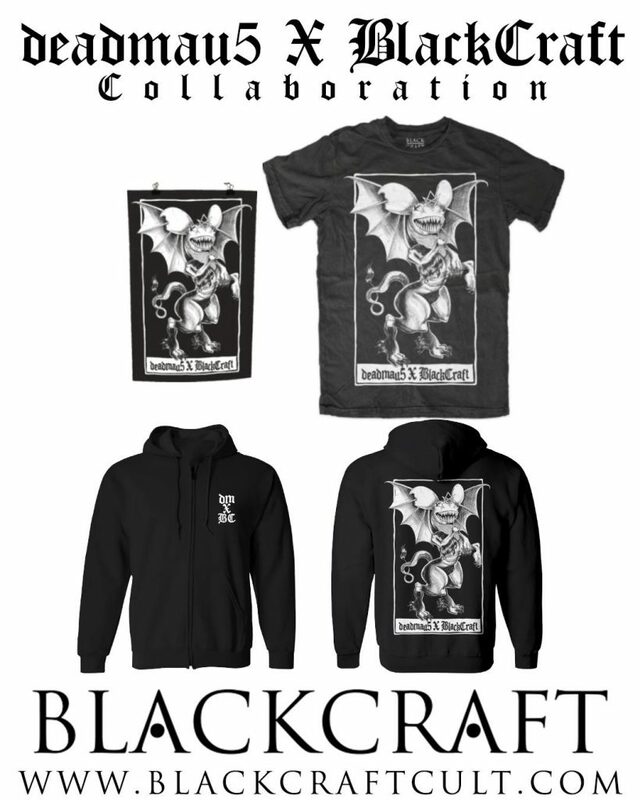 BlackCraft Cult, which specializes in heavy metal and industrial-themed clothing, furniture and accessories, has also collaborated with Ink Master Champion Ryan Ashley and upcoming thriller film American Satan. 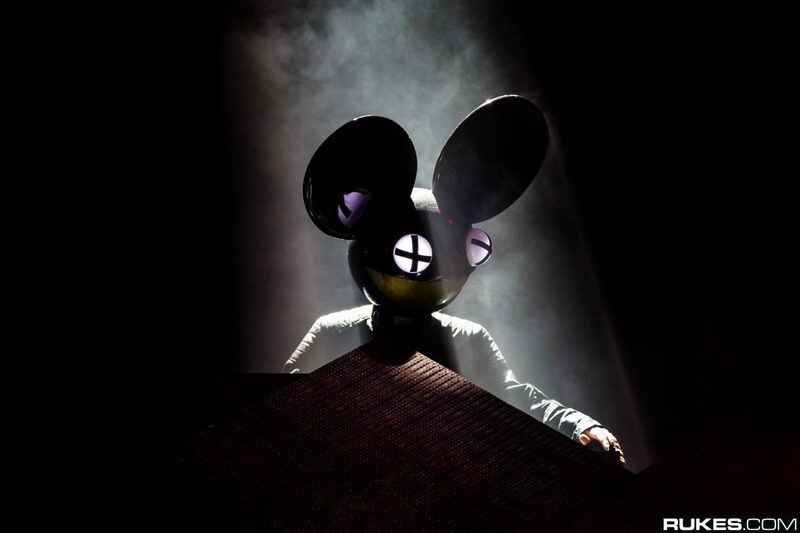 Known for pagan imagery and funeral-inspired garb, the brand is a premium choice for deadmau5’s new merch. 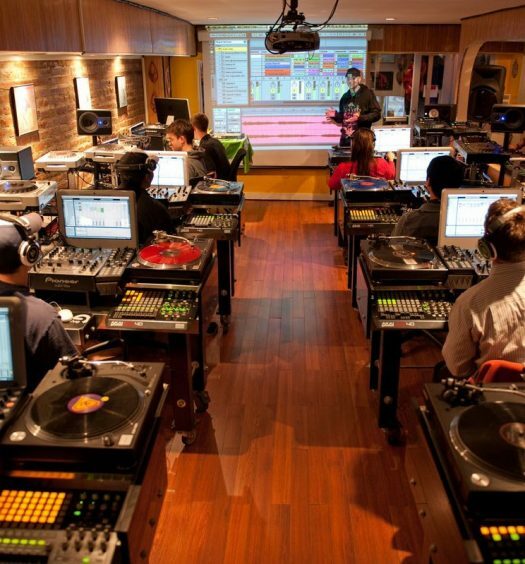 The brand new collaboration comes just in time for deadmau5’s ‘lots of shows in a row pt. 2’ tour, which will see him perform multiple shows across Canada, with two stops in the famous Red Rocks Amphitheatre in Colorado. Tour dates are below and ticket information is available here. The deadmau5 and BlackCraft Cult collaboration is available now at blackcraftcult.com.